The SERE™ 140 provides a lightweight, ecologically friendly, multi functional lighting system. 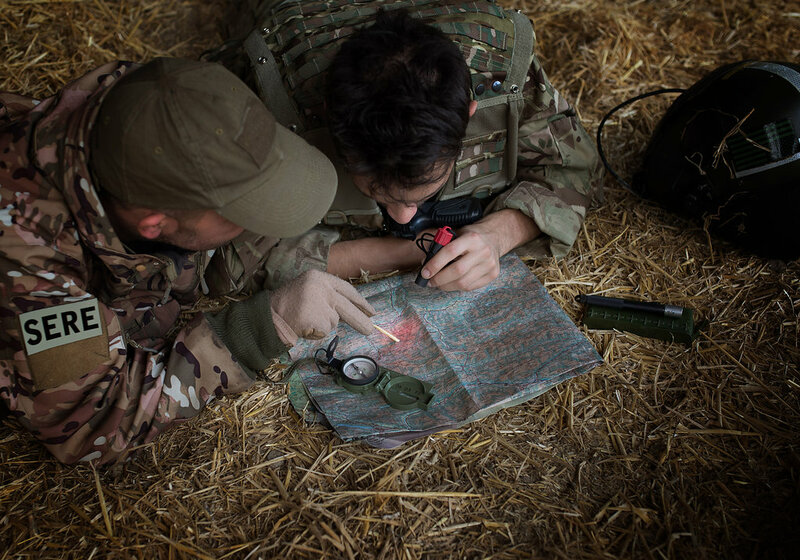 The SERE’s extremely durable LED light source will continue to operate well beyond the life of traditional Chemical Light Sticks. The SERE™ 140 provides a lightweight, ecologically friendly, multi functional lighting system. 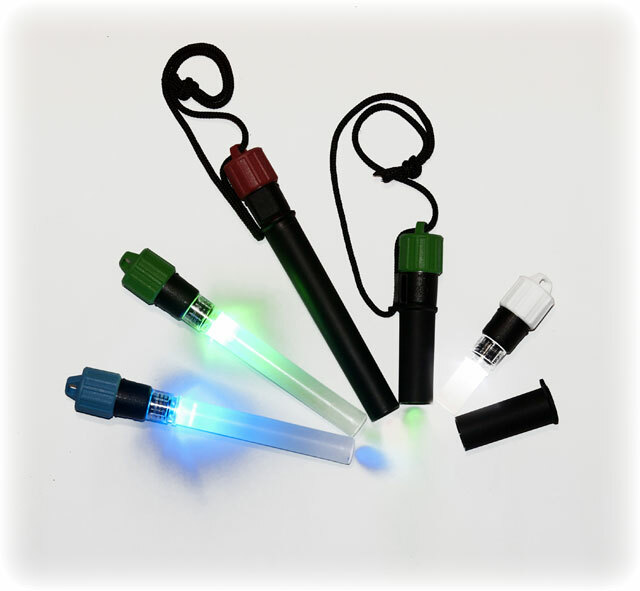 The SERE’s extremely durable LED light source will continue to operate well beyond the life of traditional Chemical Light Sticks. Engineered for durability, the SERE 140 is fully functional in the humid jungles of Panama, the cold extremes of Afghanistan.